The Story Podcast was named by Apple in their Best of 2018 Collection. 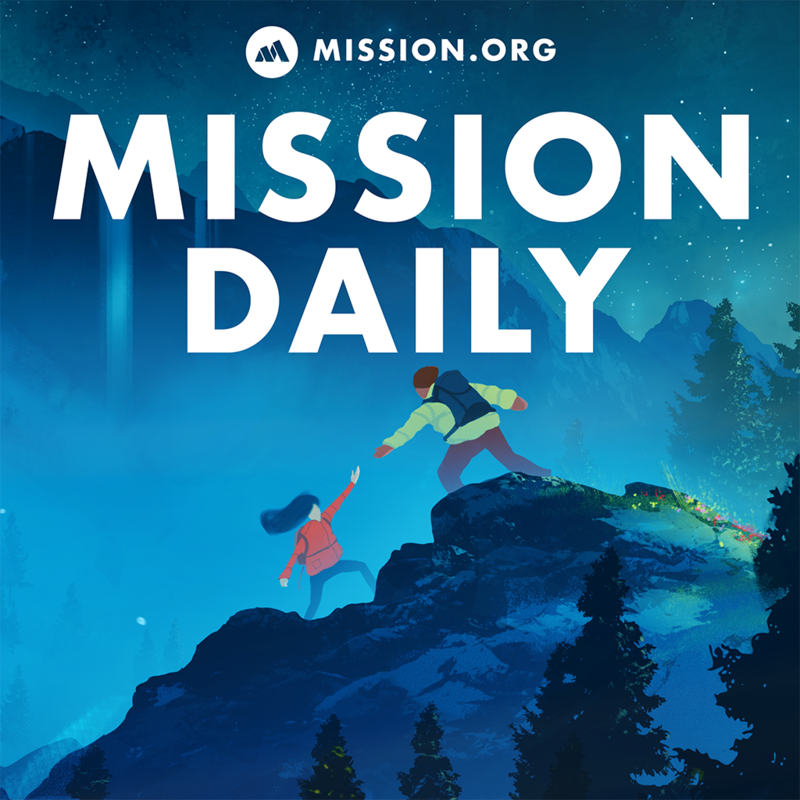 To celebrate, The Mission Daily will run the best episodes from the current and past seasons of The Story. We are beyond grateful and thankful to all of you our listeners for helping us achieve this great accomplishment! This is the story of a boy with an unusual upbringing who would try anything.